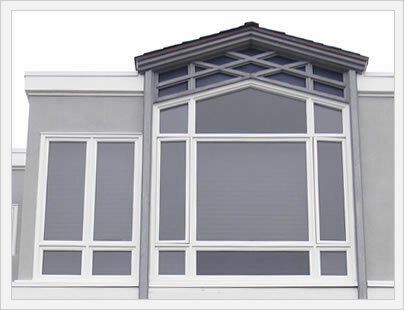 Low E glass is the most popular choice by far for home windows in the United States. Low E stands for low emissivity and is essentially an energy efficient type of window glass. There are tons of options when it comes to low-e glass that we will examine in more detail below. Low e glass uses a coating on the exterior of the glass pane that lets in long wavelengths (sunlight) and reflects short wavelengths (heat). Low-e glass coatings are made from metallic particles and should not be confused with a tinted glass that simply changes the color of the glass. The density and consistency of the low-e e coating can change how much sunlight and/or heat is allowed through the pain. Window manufacturers can use one or more coats on a single low E glass pane. They may also alter how the layers are stacked on top of one another to affect how the glass will behave. Finally, they can add tinting to the layers to affect certain change. These different variables can affect the amount of light let in, the amount of heat let in, the amount of UV rays and more. Glass manufacturers can play with the many variables in the window coating to effect how the glass behaves and performs. This is one reason why individual manufactures will offer four, five, six or even seven different glass options for the consumer. One set up can reduce the amount of fading to furniture from UV rays, while another can make the glass more insulating through adding an argon glass into the coat. Different set ups can affect SHGC, U-factors, R-values and UV ratings. While this can seem confusing at first, a good contractor or window company should be able to understand your needs and recommend the best low-E glass for your home, climate, budget, and any other specific needs you may have. Low E glass is certainly more expensive than clear glass, which has no coating at all. Typically, the cost to go from clear glass to a single low E glass coating is $25 per window. There is often an additional $25 charge to go from the more simple lowE glass to a low-e2 oe low-e3 glass etc. What is probably most accurate to say is that an upgrade to a better glass package will typically range from $25 -$75 per window. On the plus side, consumers will often make this cost up in their increased energy efficiency, although this will take a number of years to occur. 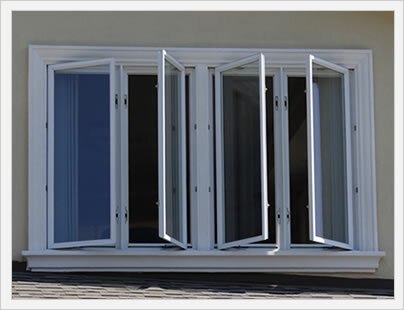 More on window replacement window cost information.